Success is based on innovation, product quality, development competence and flexibility with absolute adherence to deadlines. 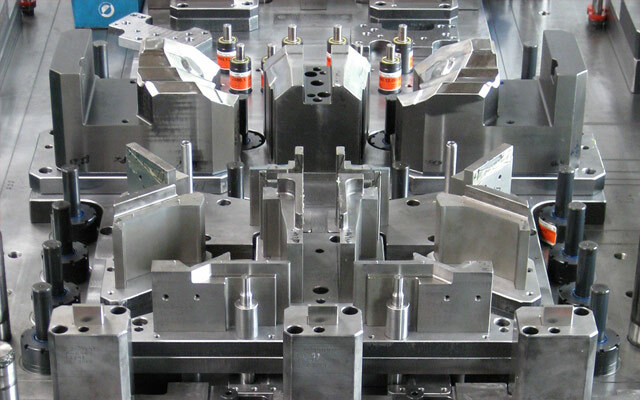 DEGNER has been a renowned manufacturer of pressing tools for sheet metal forming for more than 35 years in various industries. 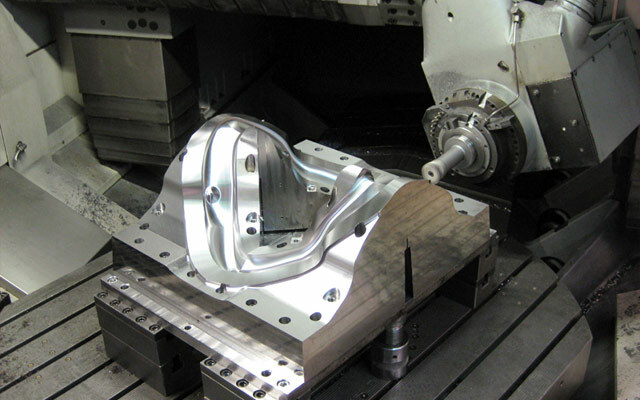 Our know-how ranges from the manufacture of a complex tool, through the manufacture of individual operations and components to the machining of individual parts according to customer specifications. The competent processing and production of small batch series are part of our range of services. 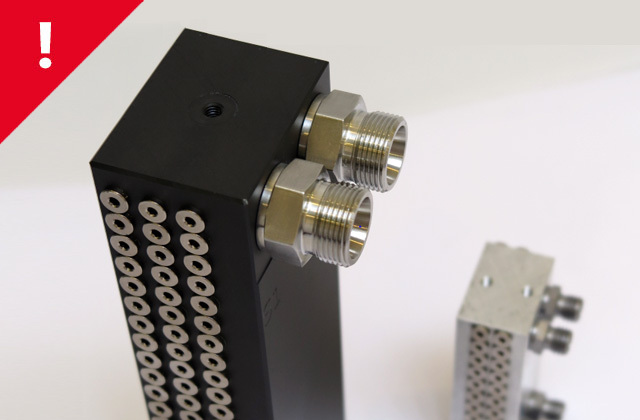 Innovation at the highest production level - compact, safe and high-pressure resistant. 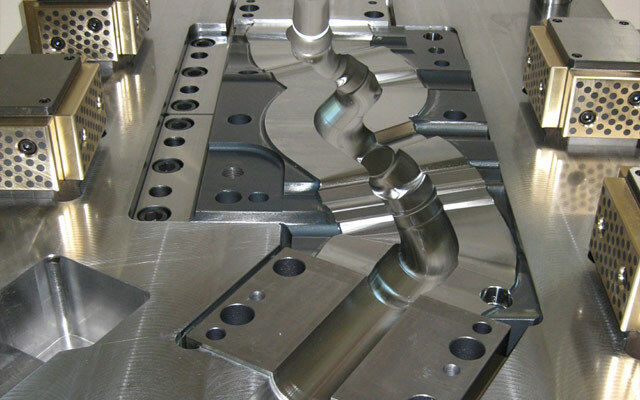 DEGNER designs an efficient solution for your individual requirements. The WTT-Expo in Karlsruhe is now behind us. The personal discussions with you were of a great value for our company. Therefore we are looking forward to good cooperation with you!